Bangor Bakehouse is a micro-bakery in the heart of Bangor. 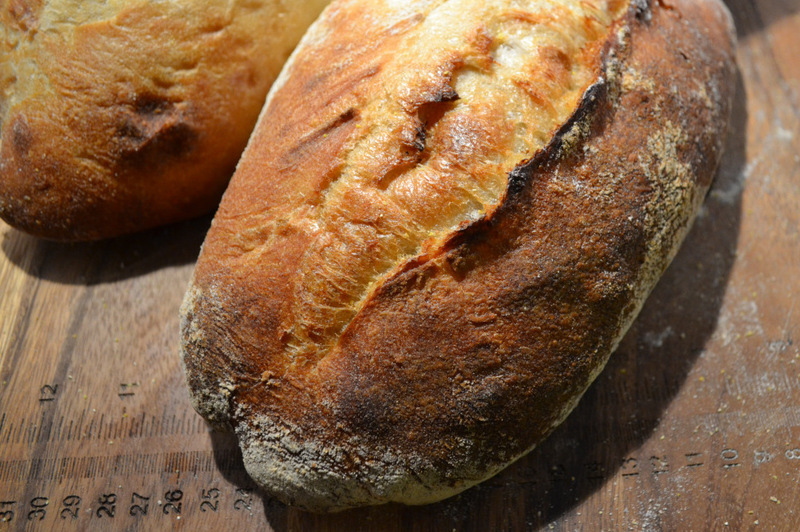 We make special breads – including real sourdough – and sweet bakes for local customers. We use simple ingredients and traditional processes to produce high-quality food. Right now they do private sales and delivery. Our breads and sweet bakes are lovingly made and delivered fresh. They taste great. The sourdough loaves are crafted over two days using an everlasting wild yeast culture known as a starter. The Bangor Bakehouse starter began its life in 2016 but we hope it will be with us for years to come. We like to be connected to our customers. We like to see high-quality food being made and sold locally. We aim to have good work to do, but want to do it in Bangor where we can give back to the local economy. From Craig: People can email or text me to arrange collecting the starter. Delicious loaf delivered today. Seedcliff so tasty. Thank you Craig. Delicious seadcliff loaf. So good.